The reason marijuana is such a popular form of medical treatment is due to its active cannabinoids. Each strain has a different ratio of these active compounds, making each individual cannabis strain more suited to different needs. The active ingredient medical patients tend to be most interested in is the cannabinoid known as cannabidiol, or CBD for short. When you browse cannabis seeds on the internet, look at popular cannabis culture, or ask the common man what it is in marijuana that gets people “stoned”, you will hear THC. This is best known cannabinoid present within cannabis. It stands for 9-tetrahydrocannabinol and is traditionally found in much higher quantities than its CBD counterpart. THC and CBD are the two most prominent cannabinoids found within marijuana, but both preform different roles. THC is psychoactive and is largely responsible for the high. CBD is the cannabinoid that actually counters this, calming the effect down and enhancing the strain's medical value. As mentioned, CBD is often found in comparatively smaller percentages than its THC counterpart. As CBD interacts with cannabinoid receptors within the body, it activates and boosts the body‘s natural response to pain, anxiety and stress etc within the nervous system; for example, CBD causes the nervous system to reduce inflammation and pain. 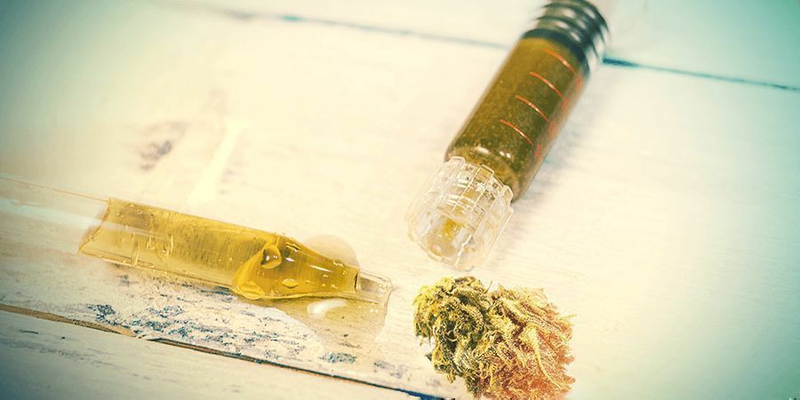 Your body works so well in conjunction with the CBD in marijuana because we have our own natural versions of CBD – making the CBD within marijuana a natural extension or stimulant of sorts to our nervous system. Most cannabis seeds these days are bred for THC and the psychoactive effects that go with it. The demand of the market largely dictates the majority of breeding, and THC is the high most people want. There are however a few breeders and strains out there that have been made with the medical user in mind (for example CBD Fix Auto). These are bred to contain a high amount of CBD. All cannabis has some CBD in it, so all strains will have a medical benefit – just some more than others. Another interesting point about CBD is that it regulates and negates THC, which is why the really “potent” medical weed strains have less of a psychoactive effect. Cannabis strains that are high in both THC and CBD content tend to induce powerful, clear headed highs – as the psychoactive components are still present, but “reined in”. This allows for medical patients to function normally, whilst still feeling the psychical and neurological benefits of CBD. 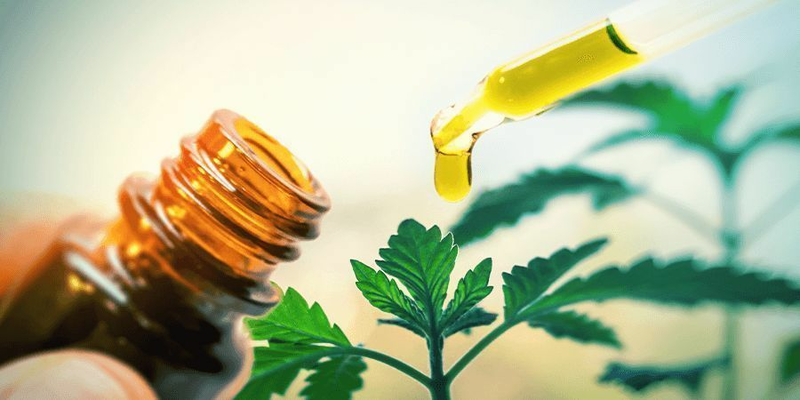 CBD is often found in percentages varying from 0.6% - 1%, with 0.6% or less strains being weak in the effects of CBD and those with 1% or higher being strong. This may seem relatively small, but it is all that is required. It is possible to get higher percentages, but these potent strains are much rarer – some purely medical strains, such as those by Medical Marijuana Genetics, have a CBD content of over 20%! The percentage denotes how much CBD is present in comparison to other components that make up marijuana.